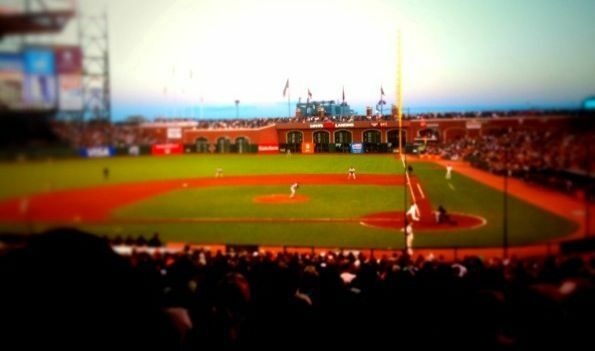 Love going to AT&T park to watch the Giants. Always a great experience. In additional to this image being TiltShifted and Crop Suey’d I used another app called ResizePhoto. I now think I have all the tools to do what I want for my blog.